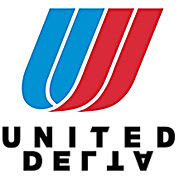 Just when you thought the recent commercial airline merger news could not possibly get any weirder, now MSNBC (and others) are reporting that United Airlines parent UAL Corp. may be also making a move to scrape Delta up off the bankruptcy court floor. 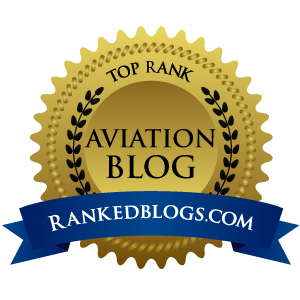 Considering the competitive nature of the airlines, the $8 billion offer US Airways made for Delta could touch off a “bidding war” as one DePaul University analyst said. This holiday season, the jet fuel these guys burn hasn’t spiked in price, but their ticket prices sure have. We’ve been trying to get our son up here from Los Angeles for Christmas, and all airlines conveniently have jacked their prices to $500 or better – in the spirit of the season. This is for a route that can be ticketed for $275 the rest of the year. That prompts me to ask – no, beg – Jetblue to please, please, please consider flying a route up and down the West Coast, maybe LAX (or maybe Burbank) to PDX. When the major carriers morph into just a handful of mega-lines, expect to see more price gouging like this all year. This continues to be great news for the low cost guys, who are positioned to really look attractive compared to what will eventually be left of the legacy lines. 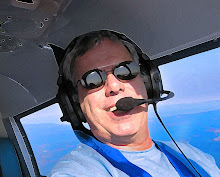 Or, we can all buy a Cirrus and do the flying ourselves. The only problem with that will be delay at the departure airport trying to somehow perform that TSA full cavity search...on yourself.